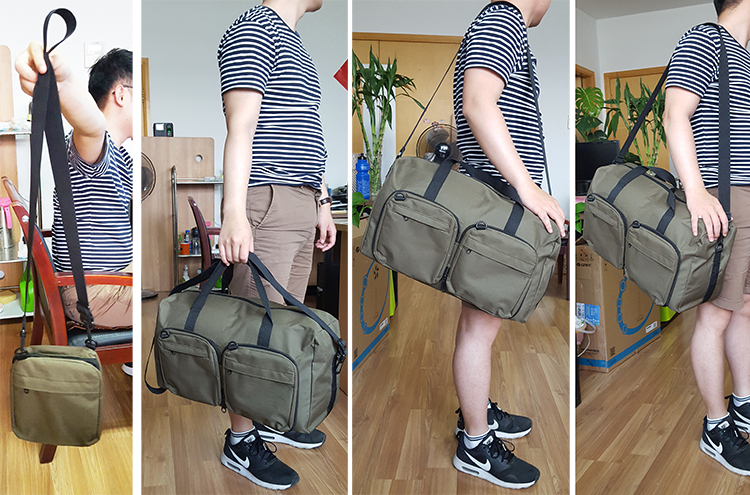 It is totally FOLDABLE bag! 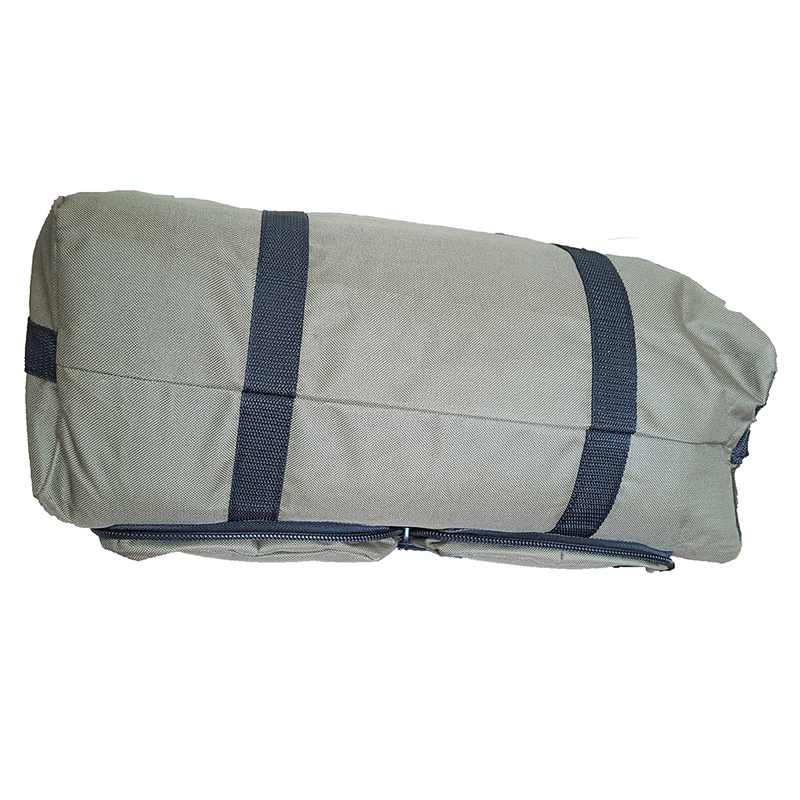 When unfold, it is large capacity hold all travel organiser, you can carry it on shoulder or tote carry. 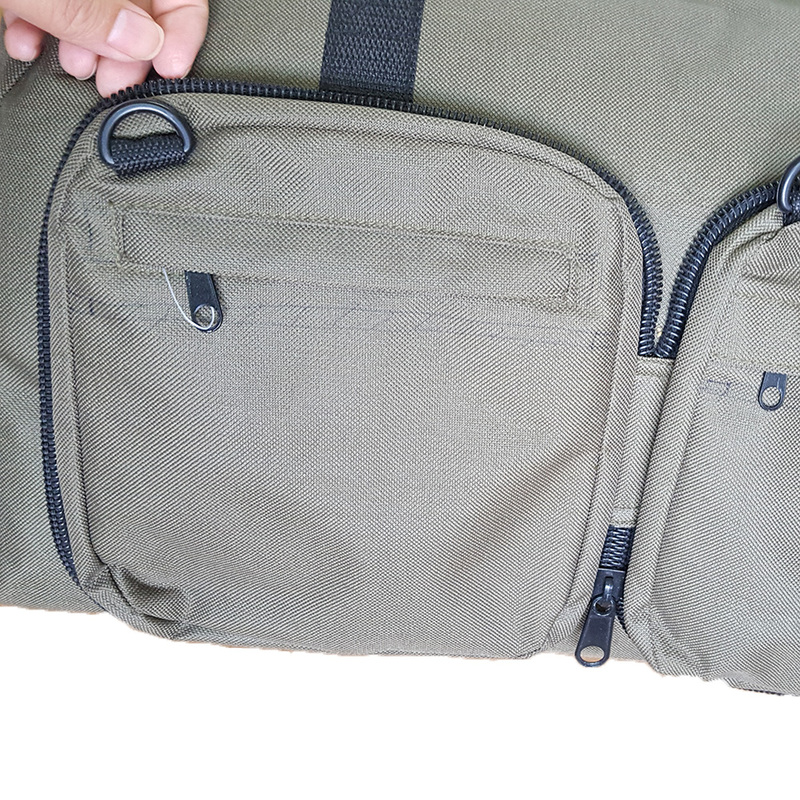 When not in use, you can folding the bag into a very small zippered pocket, very small to easier shoulder carry. It is very classic design, very durable to use, with not so expensive price. Nice travel mate on road. Custom color, custom branding logo markable bag. 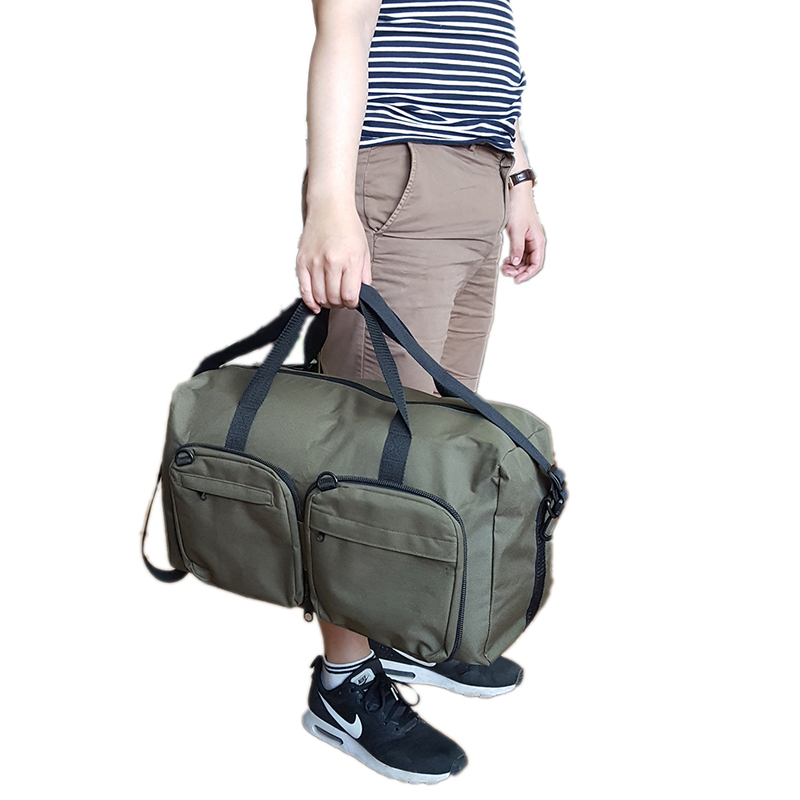 Looking for ideal Foldable Travel Bag Manufacturer & supplier ? We have a wide selection at great prices to help you get creative. 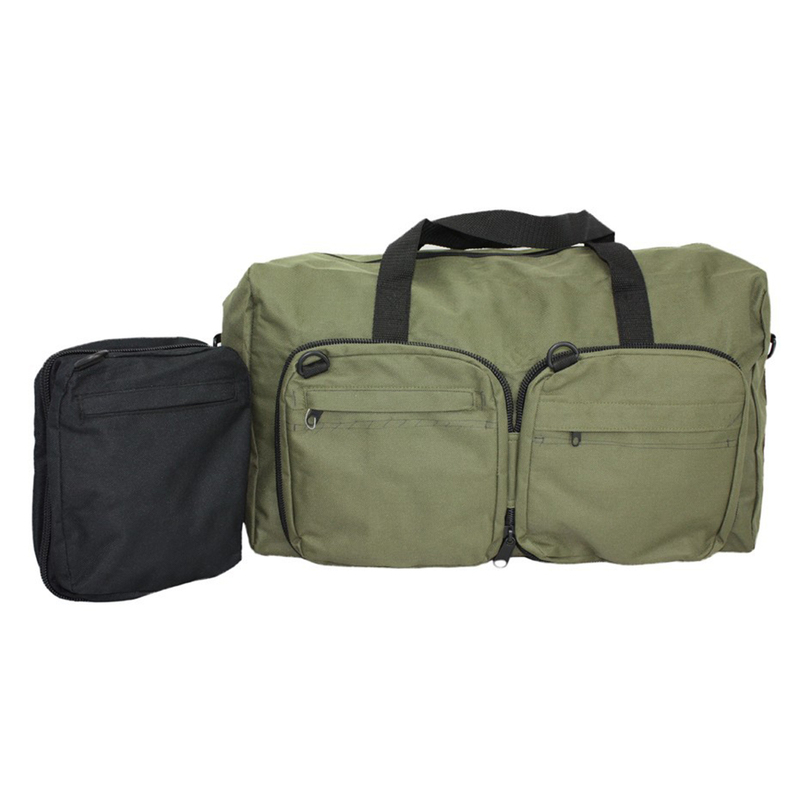 All the Hold All Travel Bag are quality guaranteed. 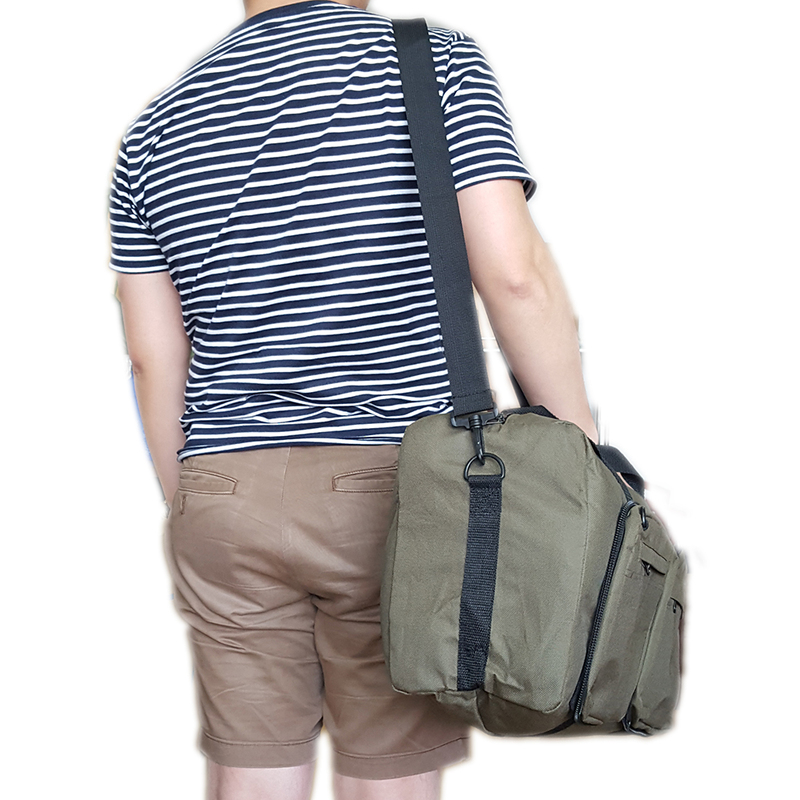 We are China Origin Factory of Shoulder Carry Travel Bag. If you have any question, please feel free to contact us.